Visit here for all Britannia Youngstown homes for sale. The average sale price for a home in Britannia Youngstown year to date is $271,660. 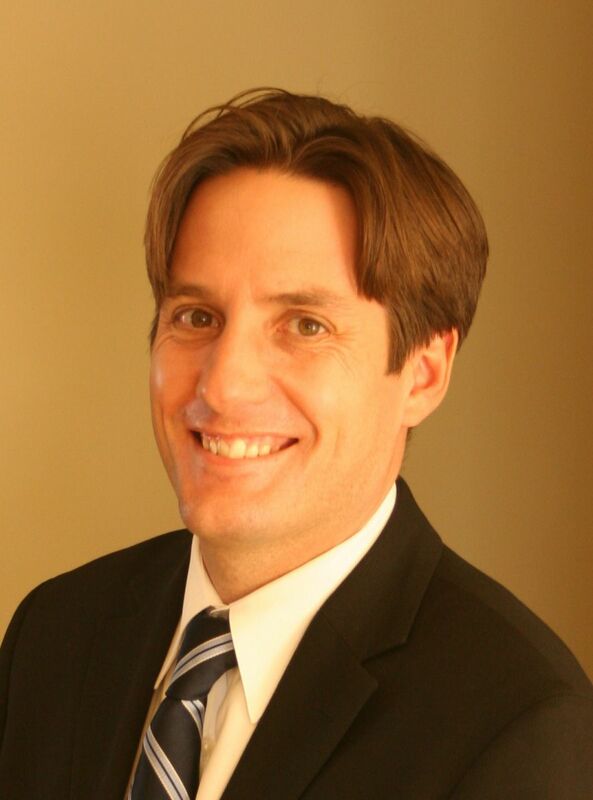 That selling price is based on single family detached houses sold in Britannia this year up to December 16, 2013. 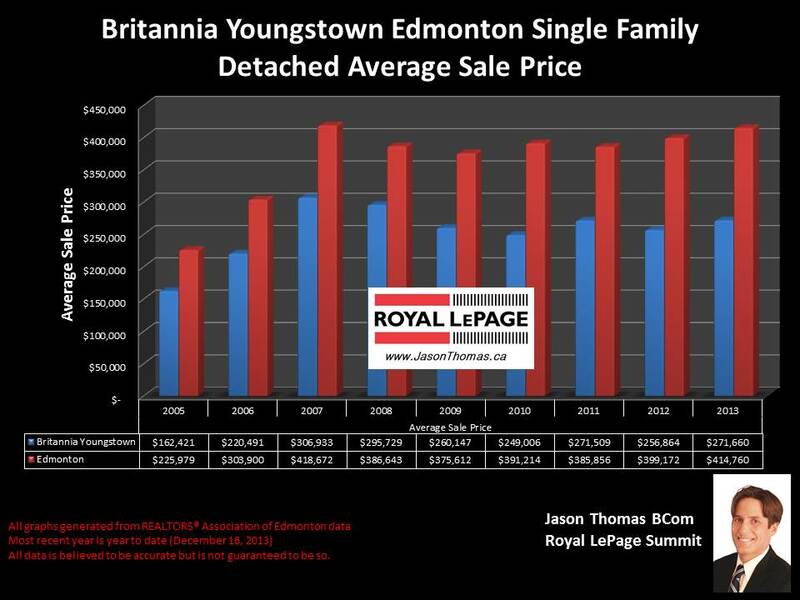 Britannia Youngstown has managed to average over $300,000 for a sale price, and that happened in 2007. Britannia home sale prices reached $306,933. Since 2005, Britannia Youngstown property values have appreciated by 67%. Visit here to sign up as a VIP buyer and find Britannia Youngstown Homes For sale.